Do you love jewelry? Well this sweepstakes is for you. 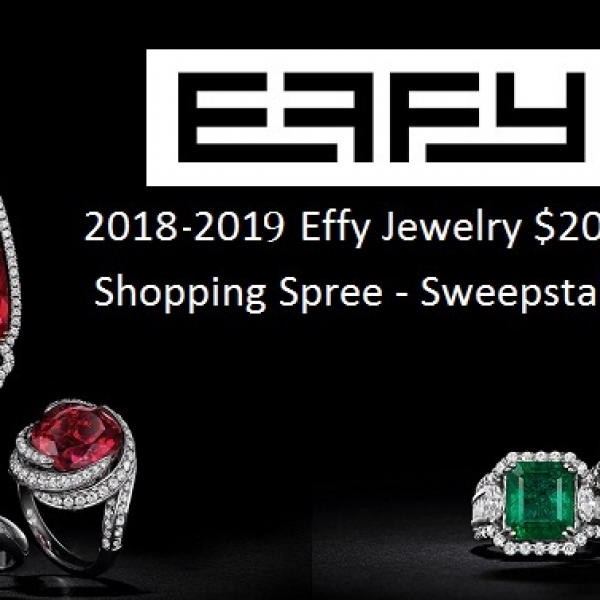 Enter the Effy Jewelry $20,000 Sweepstakes and win a $20,000 Effy Jewelry shopping spree! This is a single entry sweepstakes. Ends August 31st, 2019. Good Luck! Just click the highlighted link to enter. Do you love classic cars and trucks? Well here is your chance to win one. 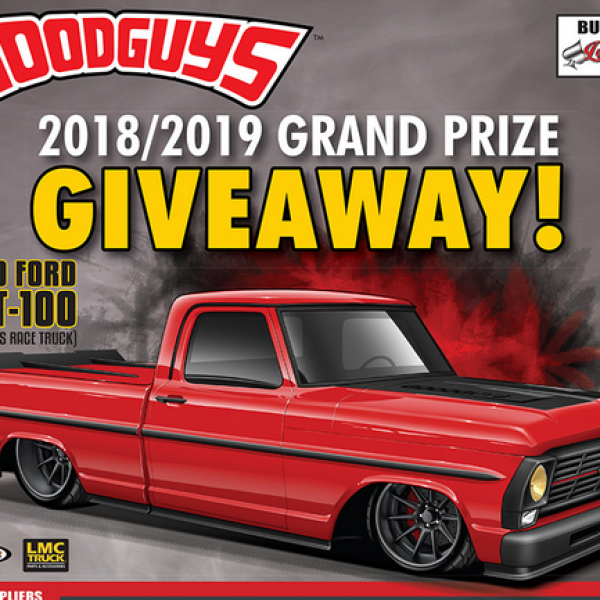 Enter the Goodguys 1969 Ford GRT-100 Giveaway and win a Goodguys 1969 Ford GRT-100 truck. A $40,000 value. This is a single entry sweepstakes. Open to residents of the United States and Canada with a valid driver’s license, 18+. Ends June 4th, 2019. Good Luck! Just click the highlighted link to enter. Have you always wanted a John Deere Mower to help you keep your yard in great shape? 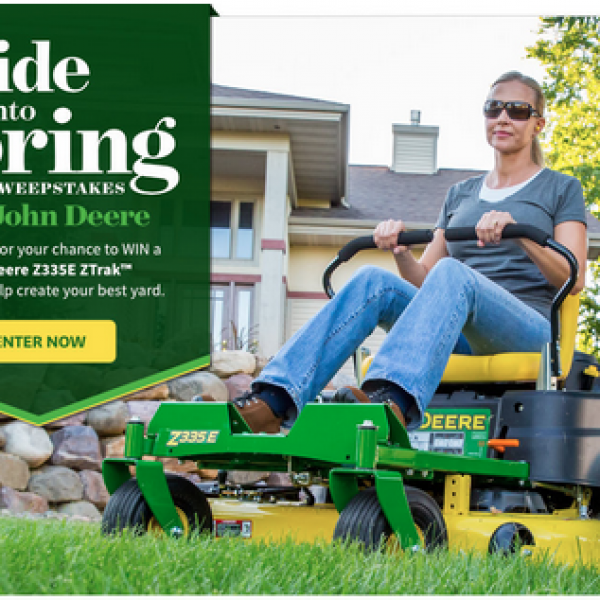 Enter the Better Homes and Gardens Ride Into Spring Sweepstakes and win a John Deere Z335E residential Mower and $1000! A $3599 value. Enter once daily. Ends July 31st, 2019. Good Luck! Just click the highlighted link to enter. Do you love the 80s and need a getaway? Well this is the sweepstakes for you. 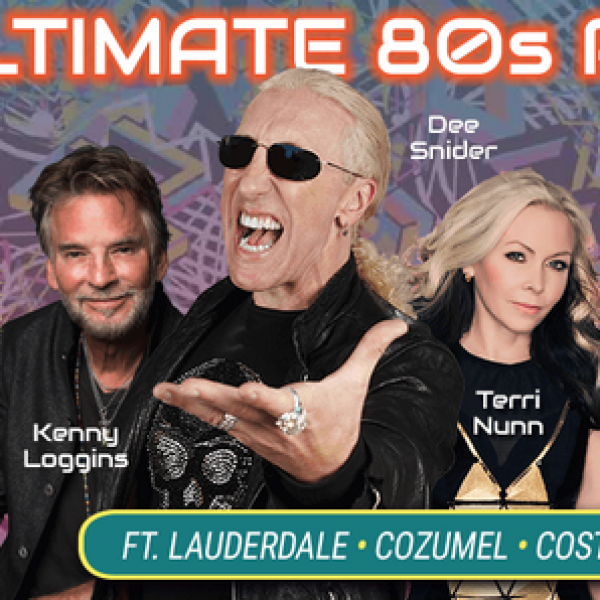 Enter the The 80s Cruise Win a Free Cabin Sweepstakes and win a 7 Night Caribbean Cruise for 2 in an oceanview stateroom! Enter once per person. Ends October 30th, 2019. Good Luck! Just click the highlighted link to enter. Could you use some extra cash? Enter the Shake It Up Contest from Smithfield for your chance to win a $5,000 check or one of twenty $100 debit cards. 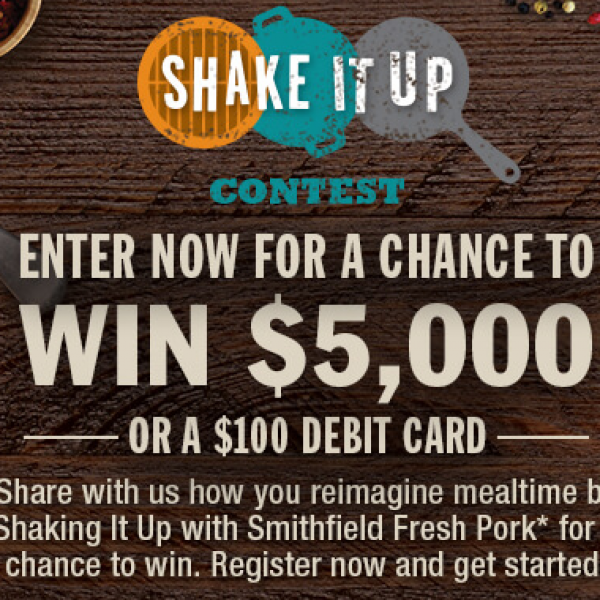 You enter by sharing how you reimagine mealtime by shaking it up with Smithfield pork. Entry ends April 26, 2019. Good Luck! Just click the highlighted link to enter.